Most people when conjuring up images of Africa have the vast open grasslands of the Serengeti in mind. This iconic African landscape has become famous over the years for the biggest wildlife spectacle on the planet, The Great Migration! With the introduction of Rhino, the Serengeti now boasts the Big 5. 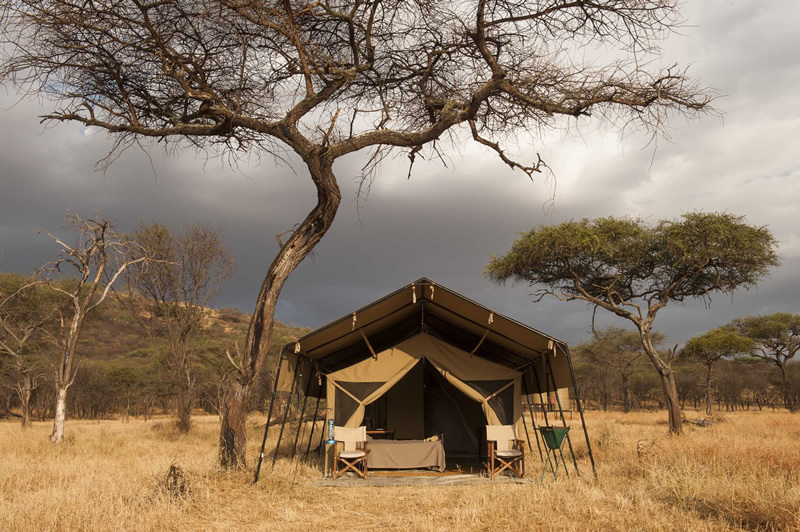 With the combination of the Serengeti, Ngorongoro Crater, another African icon, and the scenic gem Lake Manyara National Park you’ll experience a safari that you’ll remember for a lifetime. 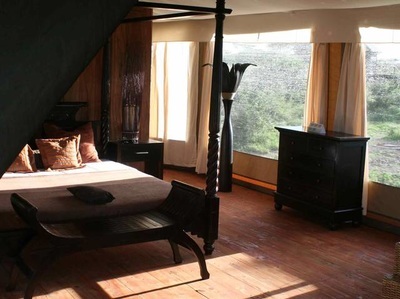 Following breakfast at your hotel, you will be transferred by road to Lake Manyara National Park. Stretching for 50km along the base of the rusty-gold 600-metre high Great Rift Valley escarpment, Lake Manyara is a scenic gem. The Park is best known for its tree climbing lions, but you will also encounter elephants, buffalos, primates and astounding bird life. 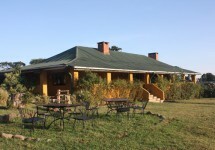 After a picnic lunch and game drive we continue to the highlands of Ngorongoro Crater. Following breakfast at Ngorongoro Farm House, you have the option to go on a nature walk to Endoro Falls. This walking safari takes you through the forest to the Elephant Cave and Endoro Water Falls. Different sightings of animals will include amazing birdlife common on this unspoilt forest. Alternatively you can also visit Olduvai Gorge - ‘The Cradle of Mankind’ – where Dr. Louis Leakey discovered the first fossils of hominids that walked upright. 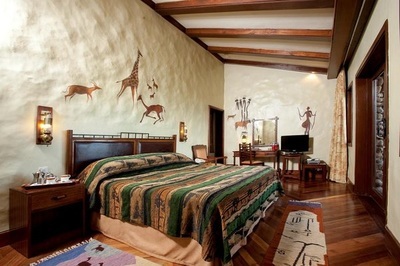 Later in the day we go on a game drive to Central Serengeti with lunch enroute. We spend the morning game viewing in Central Serengeti. This area is beautiful all year around and teaming with buffalos, hippos, impalas, warthogs, topis, hartebeests, giraffes, lions and leopards. 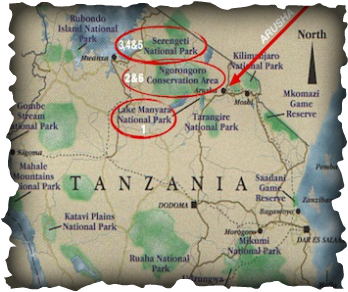 We then head to the Southern end of Serengeti around the Ndutu area. 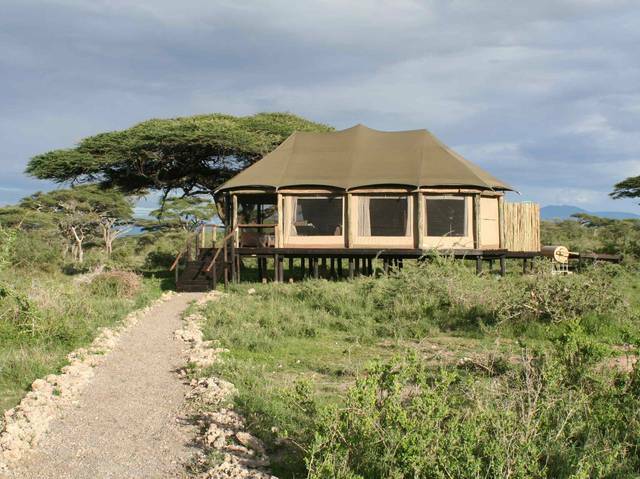 In the heart of the Serengeti Plain, at the head of Olduvai Gorge, beside a small lake set in beautiful acacia woodland, with the mighty backdrop of the Ngorongoro Crater highlands is the Ndutu area. After a delicious breakfast we depart for a full day of game viewing in the Serengeti/Ndutu area, exploring the grass plains and woodlands area in search of lions, cheetahs and wildebeest migration, zebras and gazelles. In Early February the wildebeest calving peaks over a 2-3 week period and along with it are increased chances of predator activity. After breakfast, we will continue our game drive in Serengeti, then drive for our overnight stay on the edge of the Crater’s rim within the Ngorongoro Crater highland. Known as the eighth wonder of the world and land of the Maasai people, this protected area is located in the Great Rift Valley. Volcanoes, mountains, plains, lakes, forests and archeological sites form this magnificent landscape. After a delicious breakfast, we depart early to make the best of the day in the Crater. 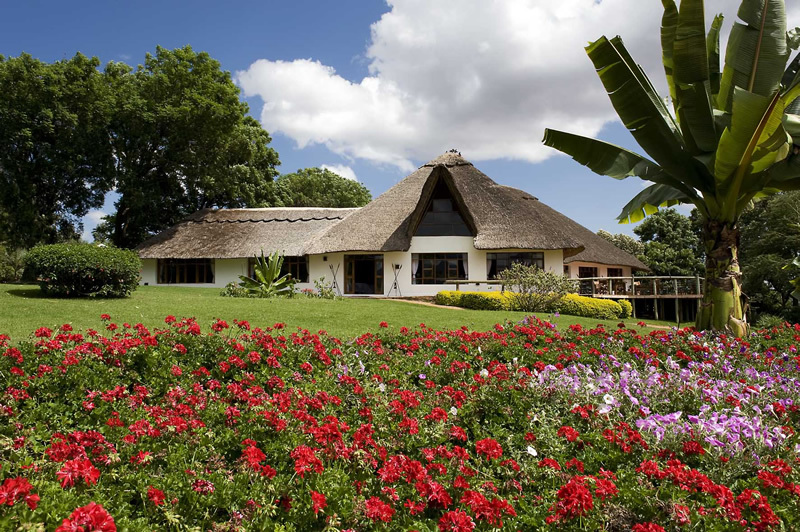 One of Tanzania's safari icons, the Crater is known for both its wonderful scenery and its varied wildlife. The bottom of the crater (265 km square) is dotted with watering holes and shelters almost 30,000 animals, including lions and rare black rhinos, in an area naturally enclosed by the slopes of a volcano. Later this day, we drive back to Arusha or to Kilimanjaro International Airport for your return international flight. 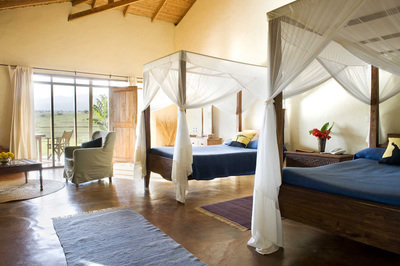 Alternatively you may wish to extend your stay to include Zanzibar. Consider booking with Majestic Kilimanjaro Treks & Safaris. We’ll make sure your trip is memorable, for all the right reasons! Life Time Experience: Our dedicated guides & staff have years of field experience as well as a common love of sharing this great country with visitors. 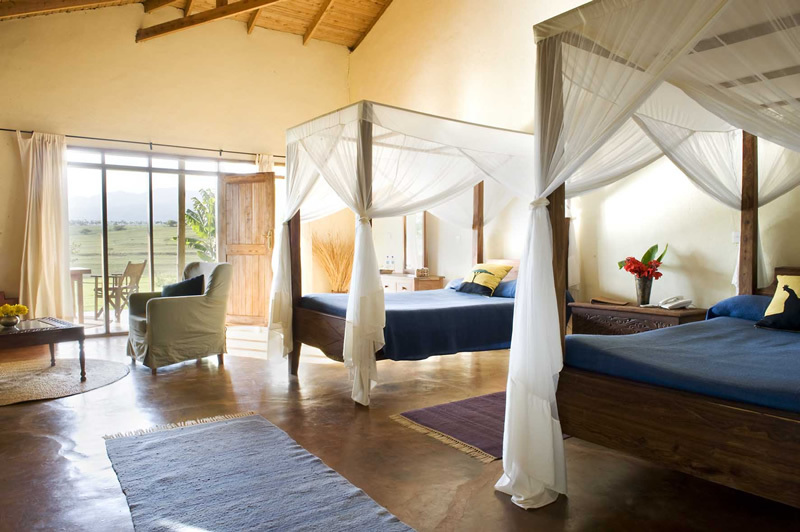 Whether traveling as a couple, family or on your own, we can design a journey to suit your budget with a range of accommodation from high end luxury to more affordable options. We know what an investment these trips can be and so we take your comfort, safety, and experience very seriously. We want your safari to be the experience of a lifetime - although, once bitten, we know you'll come back. Community Support: We are committed to making a positive difference within the local community. We have chosen sustainable projects that create a better future e.g Paradiso Orphanage and our Scholarship Fund for Porters. Liana and Steve, Majestic Kilimanjaro’s Business Partners donate their income & profit to these projects. 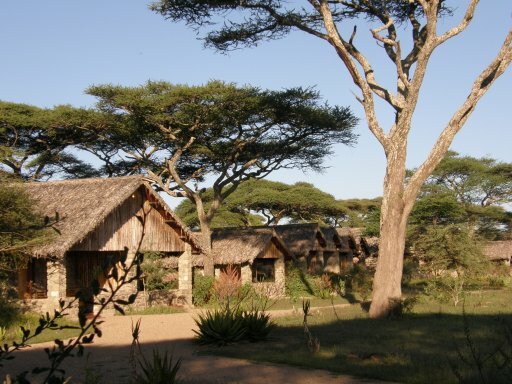 We encourage our clients to visit our programs during their safari or climb. A mobile tented camp in Central Serengeti. The camp offers comfortable accommodation and a unique opportunity to enjoy a real safari camp experience. Nestling unobtrusively under a canopy of giant acacias it overlooks the soda lake, Lake Ndutu. 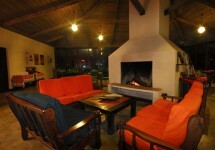 It consists of 34 stone cottages extending from the central, open-sided bar, lounge & dining room. 24 guest rooms, all with a verandah overlooking a stretch of high montain forest. 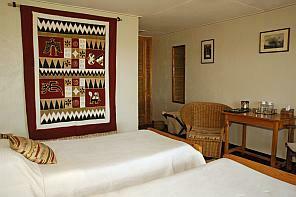 Each room its own wood burning stove and ensuite with shower, toilet and hand basin. 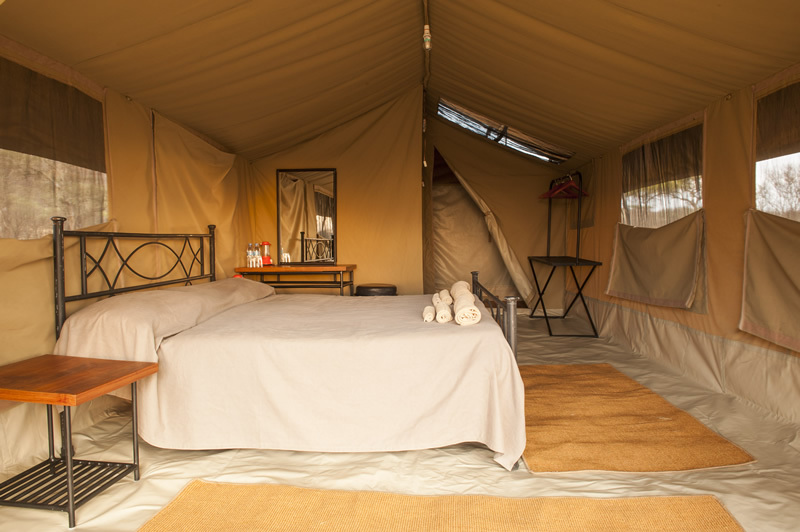 Discover exclusive eco-friendly luxury at Lake Masek Luxury Tented Camp situated in the Ngorongoro Conservation Area overlooking Lake Masek. 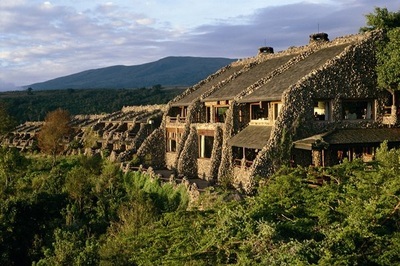 Regularly voted one of the best hotels in the world, this unique lodge in Tanzania clings to the rim of the magnificent Ngorongoro Crater, the largest and most perfect volcanic crater on Earth.